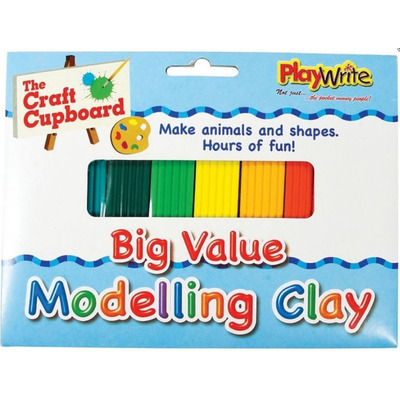 8 strips of brightly coloured modelling clay which are firm to hold and will never dry out. 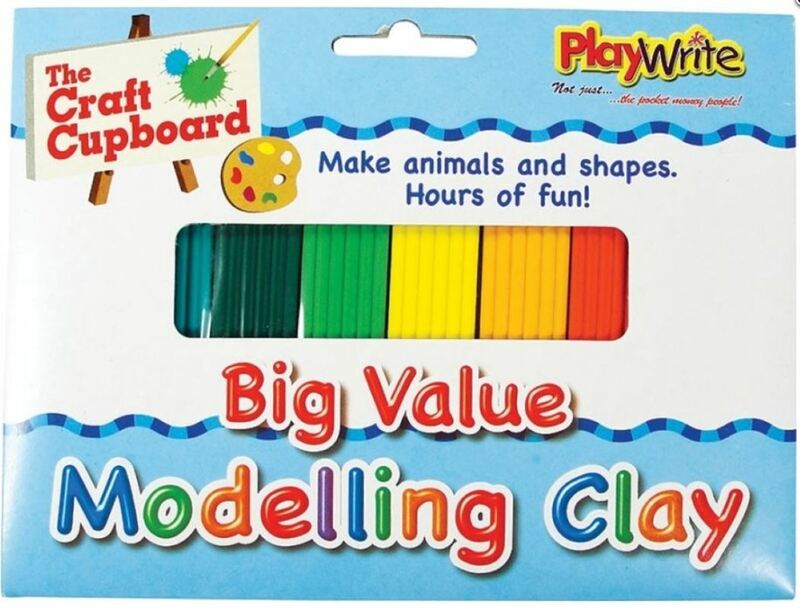 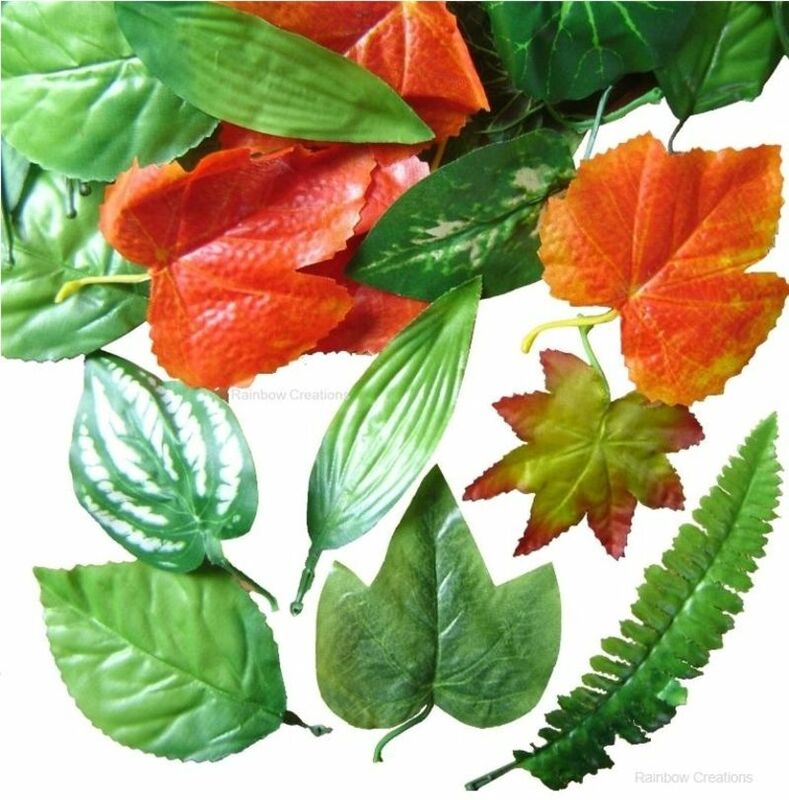 This modelling material is suitable for children to use to make mini sculptures, animals and figures. 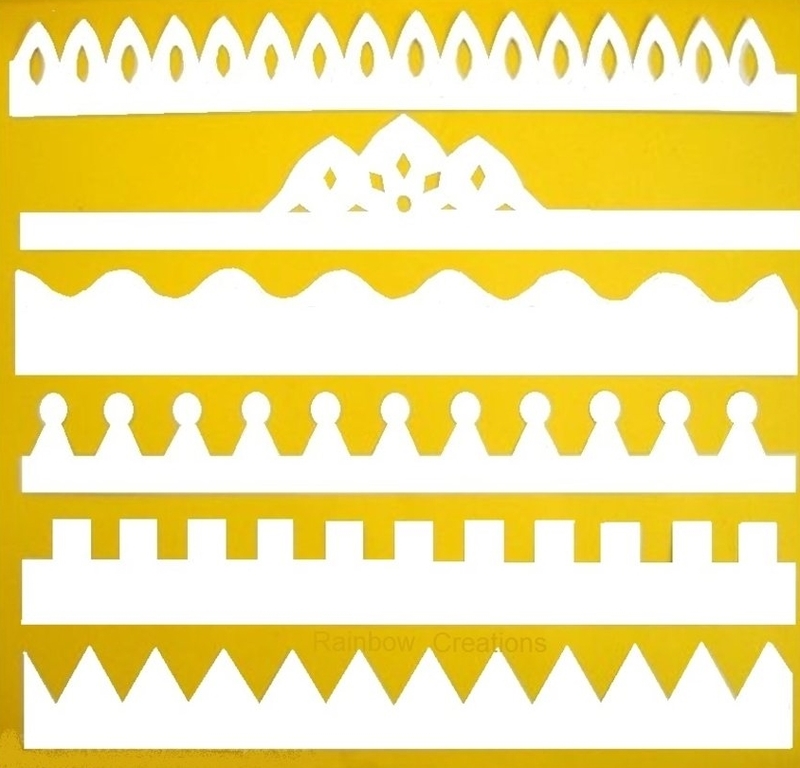 An inexpensive art and craft medium for children to use on a wet day, at craft parties, or have a try at stop go animation.